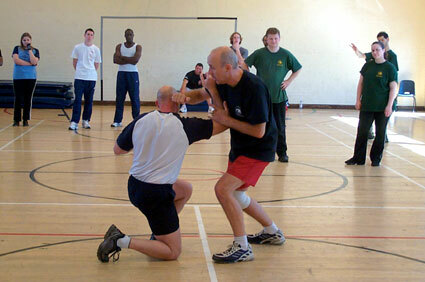 The Academy takes part in the Great Britain Savate Federation Instructor training programme. 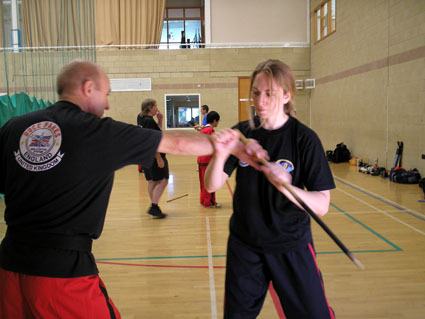 Both Ollie & Julie are members of the GBSF Instructor Training Panel, and can give details of the programme to Academy members. 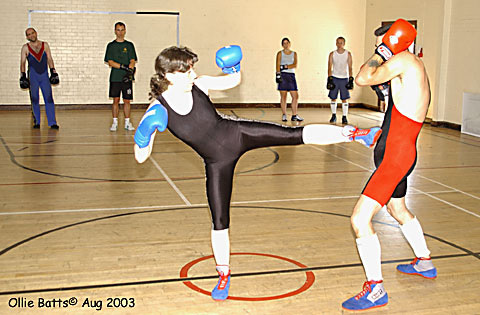 The Academy offers a variety of opportunities and events for members interested in becoming instructors or class assistants in the arts offered by Cambridge Academy or in Self-defence - see Julie or Ollie for details.